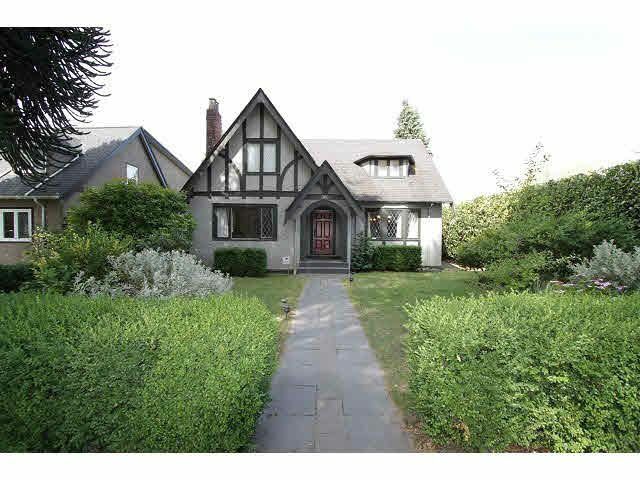 简介: Tastefully renovated English Rudor home located in South Granville area. 56 × 120 lot and over 3000 sq.ft. finished area with 3 bedrooms up and 2 bedroom nany suite down with separate entrance. Beautiful chef’s kitchen completed with marble counter top, custom cabinets & stainless steel appliances, remodelled bathrooms and built-in custom cabinets in master bedroom, leaded glass window and original oak hardwood floor. Beautiful West facing backyard with fruit tree. Open House Sat , Sun. Jun 3 and 4, 2017 2:00-4:00 Pm.